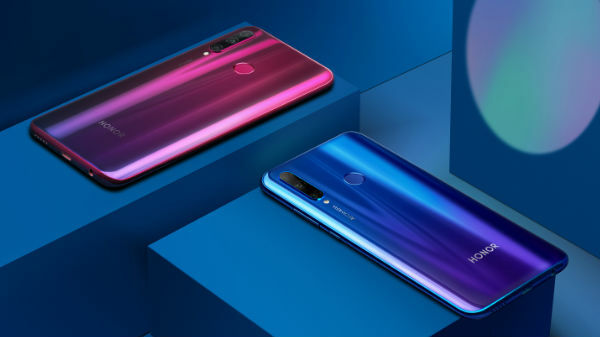 These 2 smartphones receive the stable MIUI 10 update. 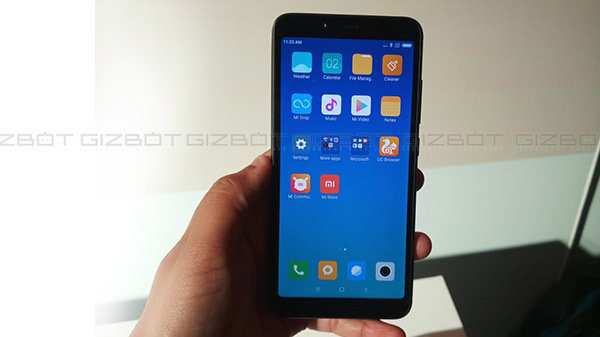 MIUI 10 is the latest version of Xiaomi's custom ROM that runs on all the devices from the company except for its Android One offerings. This latest custom ROM was announced in May alongside the Mi 8 flagship devices. And, the global MIUI 10 ROM was introduced at the launch event of the Mi A2 and Mi A2 Lite in Spain. 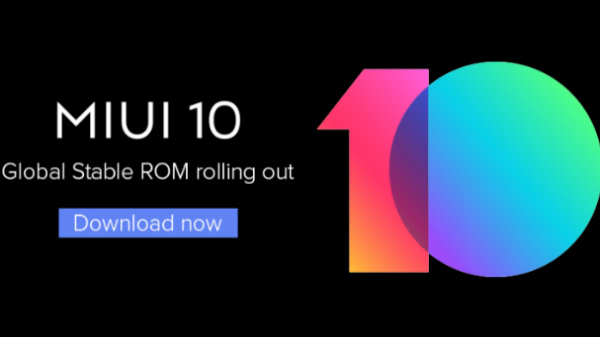 Starting from September, the company has been rolling out the MIUI 10 stable global ROM update to many of its smartphones. The recent one to get the update is the Xiaomi Poco F1. And, now, it looks like the update has been rolled out to the Redmi Note 5 and Redmi Note 6 Pro. Even the Redmi Note 4 has started receiving the update. If you are using the Redmi Note 5, then you can get the MIUI 10 global update with the version number 10.0.4.0. It will be rolled out as an OTA update for the devices running the previous iteration of the custom ROM. As this is a stable build, it will not be available for the devices running the beta version of the software. This update will bring in bug fixes, the November Android security patch, improved camera performance, and more. 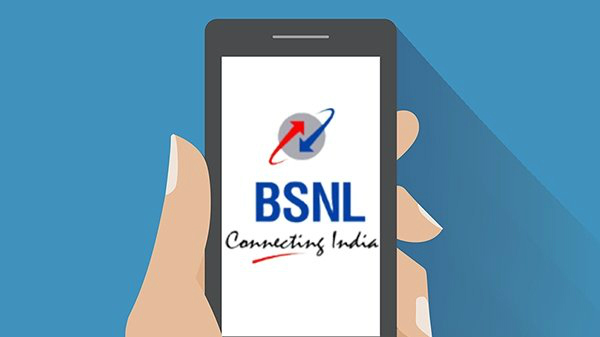 When it comes to the bug fixes, the update will resolve the issues such as second SIM slot not working in some regions, a bug that causes the camera to freeze or crash while using the Portrait Mode using the selfie camera and the bug that crashes the system while transferring files using Bluetooth. Finally, the DND mode works pretty fine after the update. The update will be rolled out to the devices in phases and users might receive the OTA update notification in a few days. 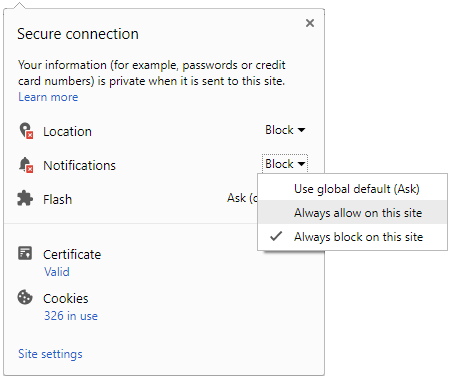 If not, users can head to the settings to check for the update and install it manually. Xiaomi Redmi Note 6 Pro has also started receiving the MIUI 10.0.4 update. Similar to the Redmi Note 5, the update brings the November security patch, bug fixes and more to this smartphone. This smartphone was launched with Android 8.1 Oreo topped with MIUI 9. But even after receiving the MIUI 10 stable update, the device sticks on to Android 8.1 Oreo. When it comes to the other changes, the Gallery app has been improved with a feature to add effects to the photos. The notch appears to be better after the update, the battery percentage is visible, and the device is smoother. Still, there are a few bugs and we can expect them to be fixed in another update.